This is a sampler disk from a shareware publication called C64 Disk Connection. I got this from a website called http://www.lizardmaster.com back in 2012. 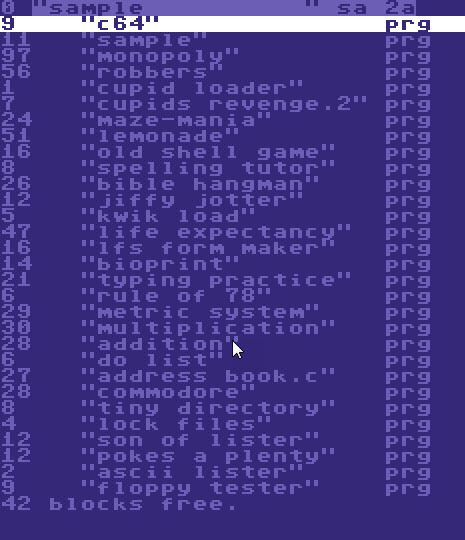 Apparently the site has been semi-retired because no trace of C64 stuff can be found there anymore. 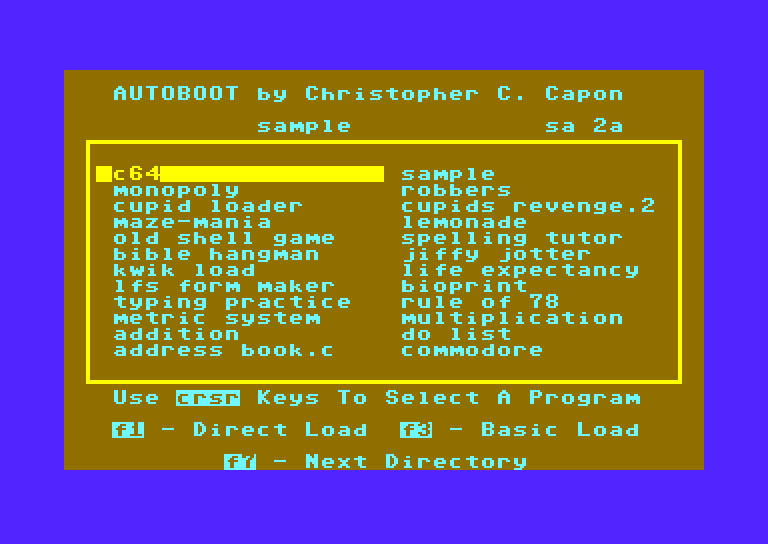 Anyway, the disk has a few utilities and games that might be worth a look.